• shopping for fancy tea and cassis or jasmine macarons in Paris! And another one today, I guess The Star is on a roll! Thanks for your links, Anonymous! Looks like a Star correspondent visited recently and is churning out articles. 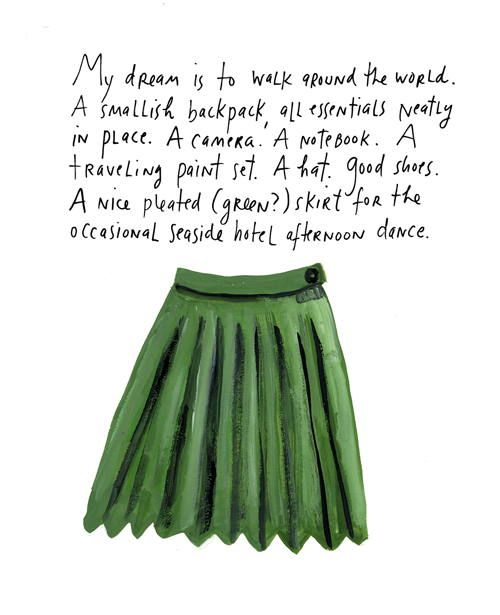 Oh, I love Maira Kalman. Have you read Sayonara Mrs Kackleman? It's the best kids book about Japan I've found.